The City of Philadelphia has released a dataset of more than 238,000 records detailing more than $4 billion in payments the city made during the 2017 fiscal year. The dataset includes information on the date, type, cost, vendor, and department related to each transaction. 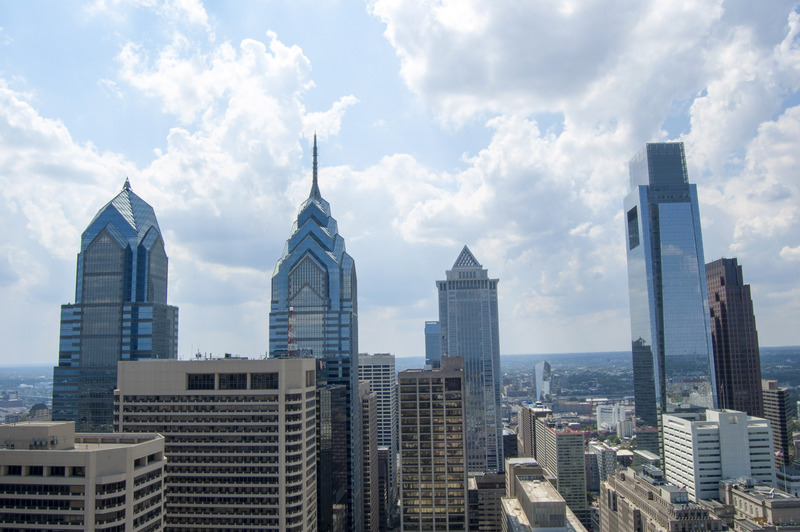 Before the release of the dataset, Philadelphia residents did not have access to information about the financial activity of individual departments. The city has also released visualizations showing total transaction amounts by department and type, revealing that the city spent more than $2.8 billion on purchasing services in 2017.